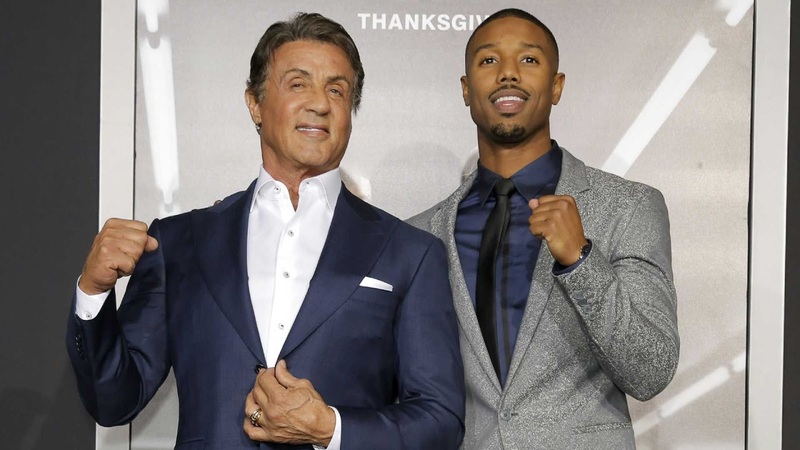 Home / TALK OF THE TOWN / Nat'l Board of Review Names Sylvester Stallone Best Supporting Actor for "Creed"
Nat'l Board of Review Names Sylvester Stallone Best Supporting Actor for "Creed"
December 02, 2015 – America's National Board of Review has just announced the winners of its annual film awards, bestowing the Best Picture prize to Warner Bros. Pictures' “Mad Max: Fury Road” and the Best Supporting Actor honor to Sylvester Stallone, for “Creed,” another Warner film. 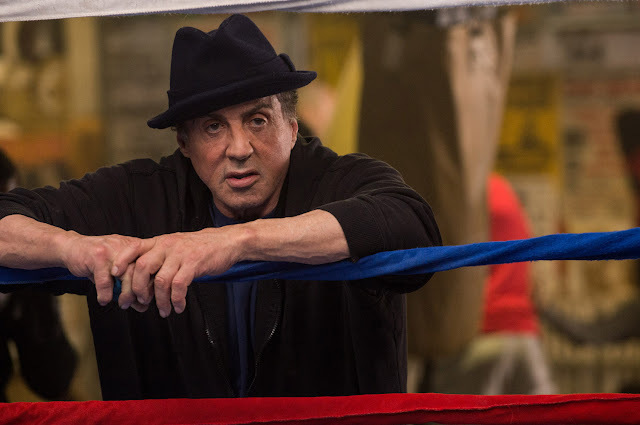 The award for Stallone confirms Hollywood experts prediction that the veteran actor may be a contender for the Oscars next year. From Metro-Goldwyn-Mayer Pictures, Warner Bros. Pictures and New Line Cinema comes award-winning filmmaker Ryan Coogler’s “Creed.” The film reunites Coogler with his “Fruitvale Station” star Michael B. Jordan as the son of Apollo Creed, and explores a new chapter in the “Rocky” story, starring Academy Award nominee Sylvester Stallone in his iconic role.